This Mylar Balloon is perfect for graduation parties! 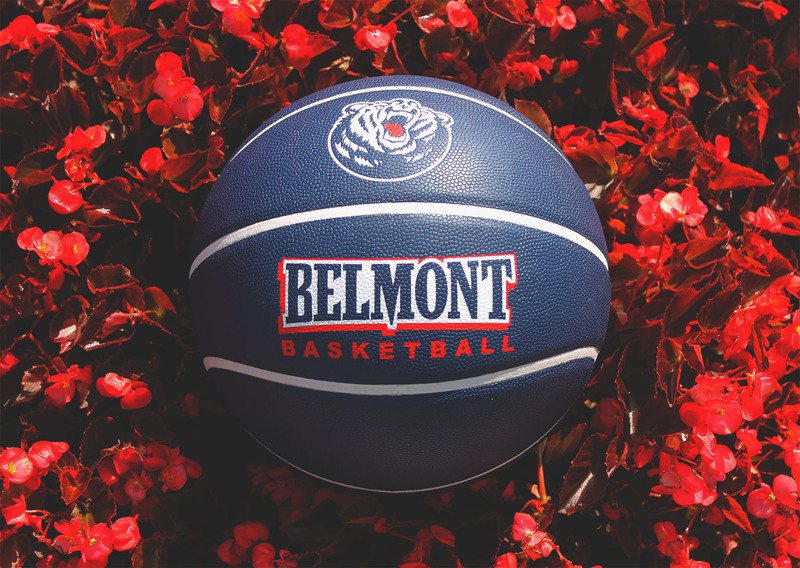 Tower Logo Balloons by Spirit Products LTD.
Mini-Basketball with 2-sided Bruin and Belmont logo by Nike. 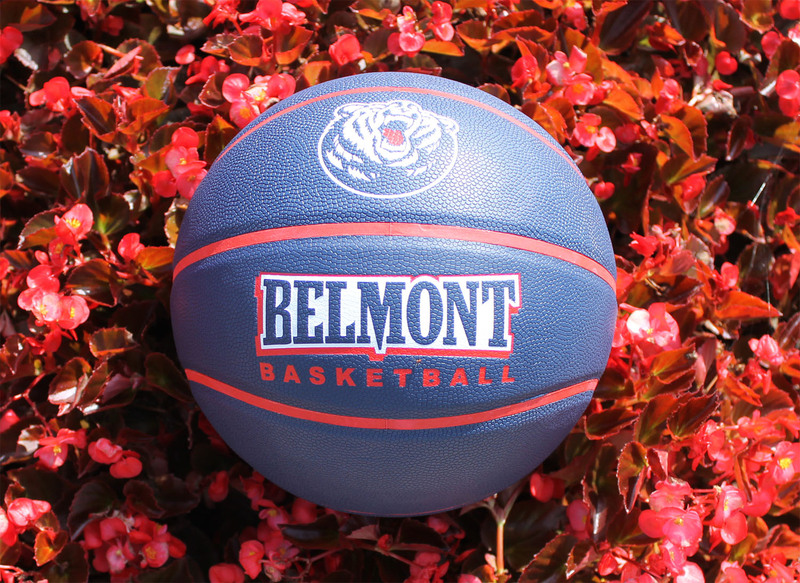 Dribble just like your favorite Bruins with this Regulation Size Basketball from Baden Sports. 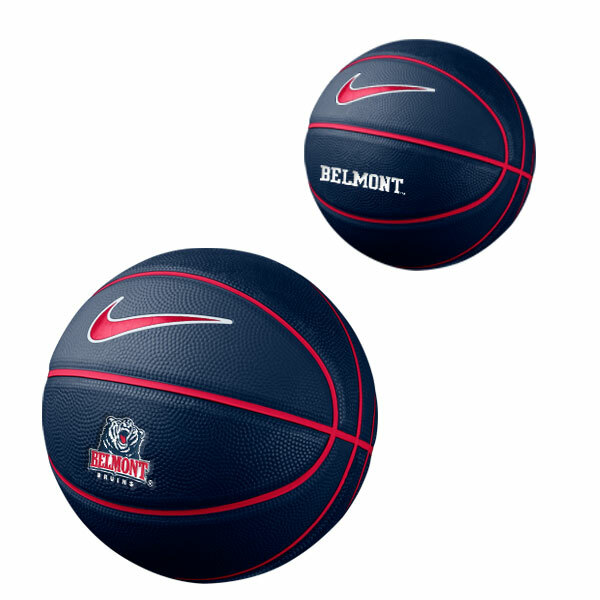 Dribble just like your favorite Bruins with this Youth/Women's Size Basketball from Baden Sports. Pure Country's Belmont Afghan is a beautiful and nuanced woven throw. 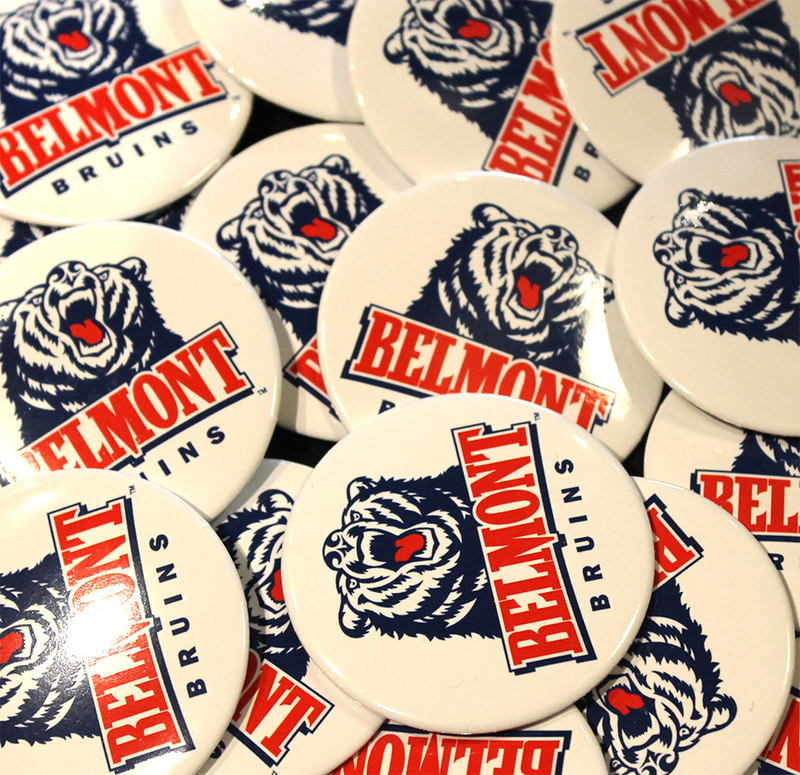 Designed specifically to feature some of the historical landmarks from across Belmont University's campus. Jacquard woven, and skillfully made by Pure Country's artisans. Soft, luscious feel with a quality and texture that only comes through weaving. Get cozy with Boxercraft's Premium Navy & Red Flannel Flannel Blanket. 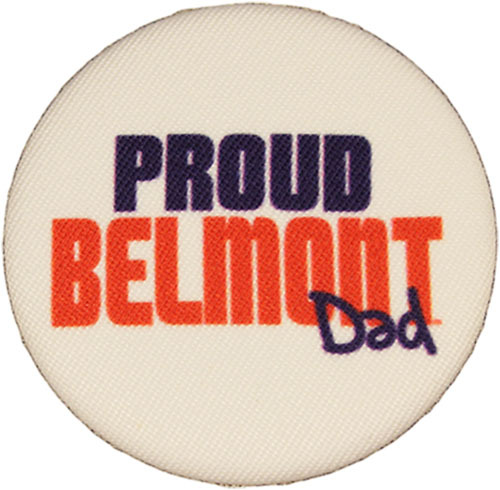 Featuring a soft cotton flannel side and a polyester fleece backing. The blanket's bounded edges with round corners provide the perfect finishing touch. 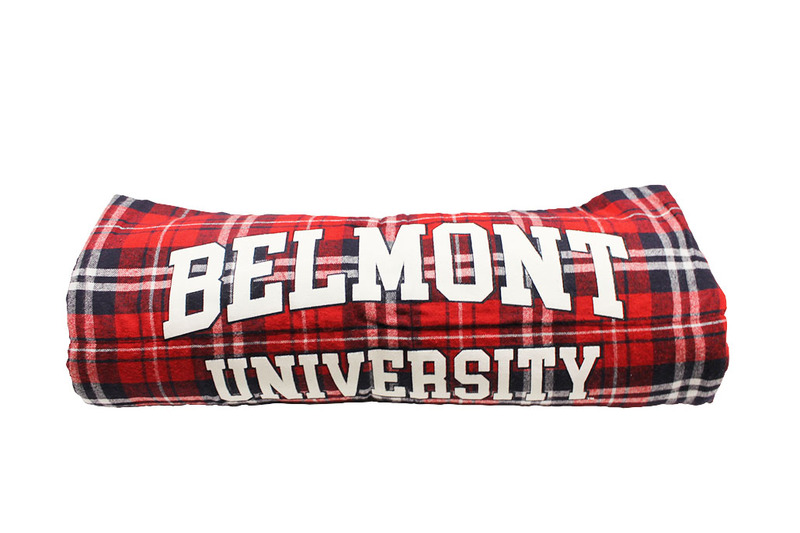 Ultra-soft and cozy, this lightweight flannel blanket is perfect for cuddling! CANVAS WALL ART 14" X 23"
Get cozy with Boxercraft's Premium Navy & White Flannel Blanket. 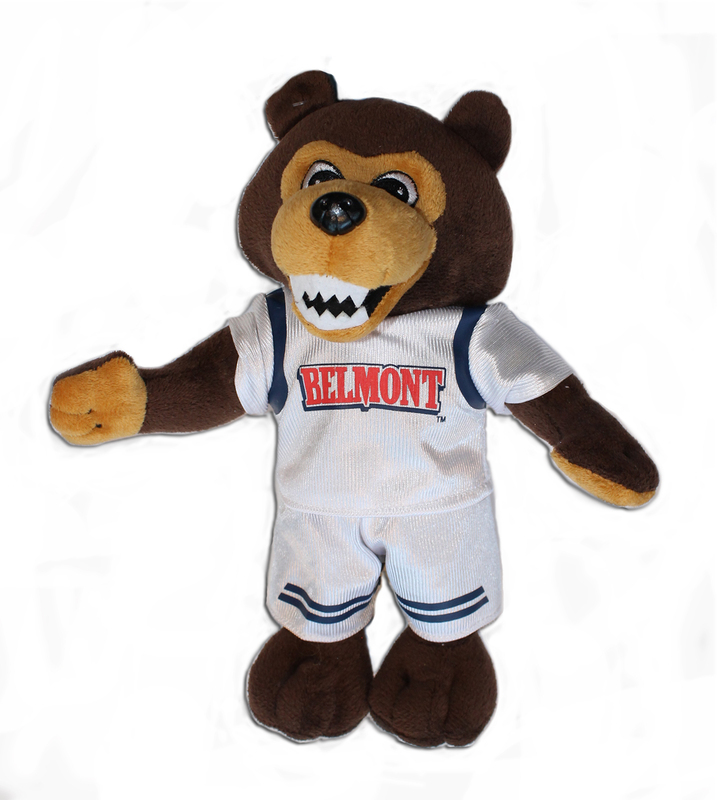 Featuring a soft cotton flannel side and a polyester fleece backing. The blanket's bounded edges with round corners provide the perfect finishing touch. 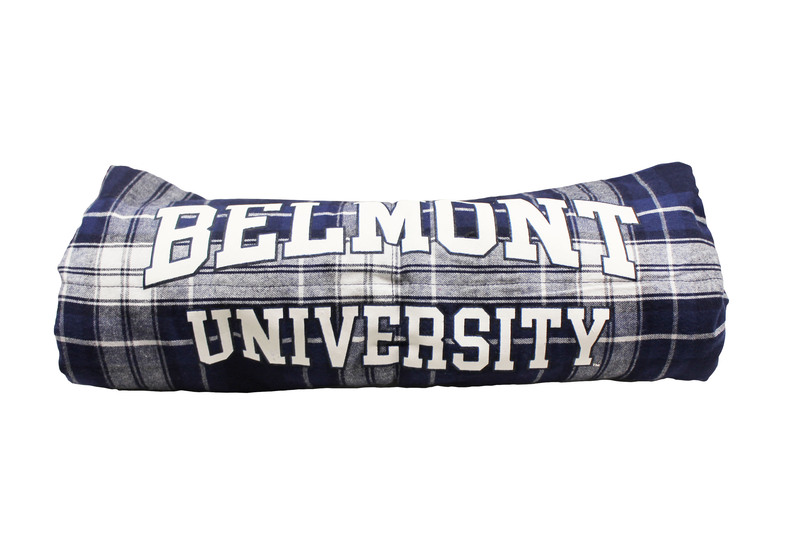 Ultra-soft and cozy, this lightweight flannel blanket is perfect for cuddling! Sherpa Lined Blanket with embroidered logo by MV Sport. 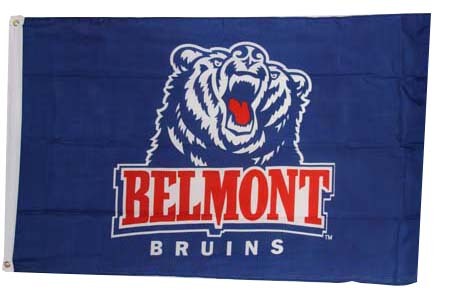 MV Sport's Sweatshirt Blanket is absolutely perfect for dorm or home! Warm and cuddly. 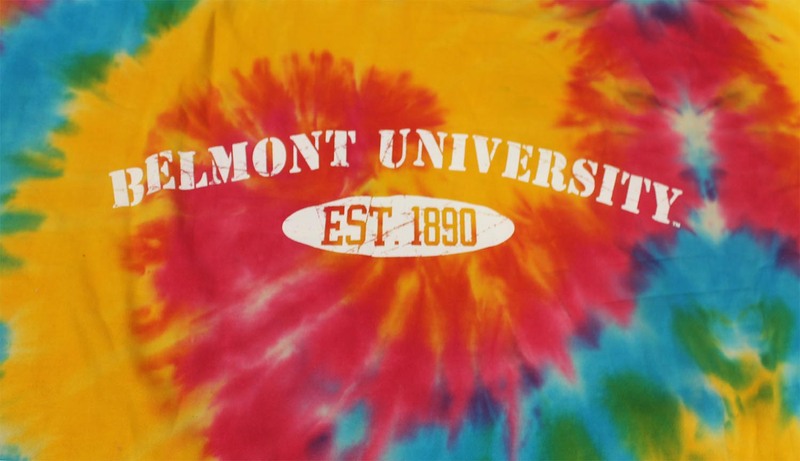 Printed White text area: 17" x 12 1/2"
Please select option for BLANKET- SWEATSHIRT. Tie-Dye Sweatshirt Blanket by MV Sports. 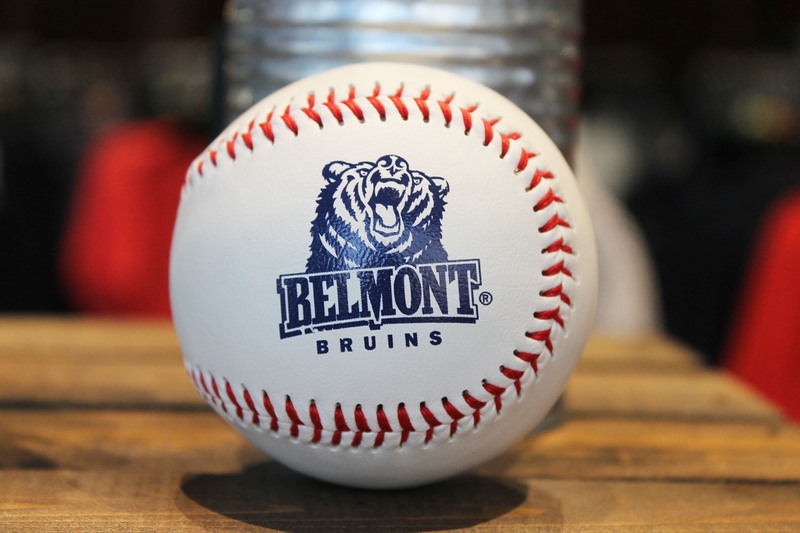 Pitch like the Belmont Bruins with this BRUIN BASEBALL from Spirit Products LTD.
Do you have a dog? 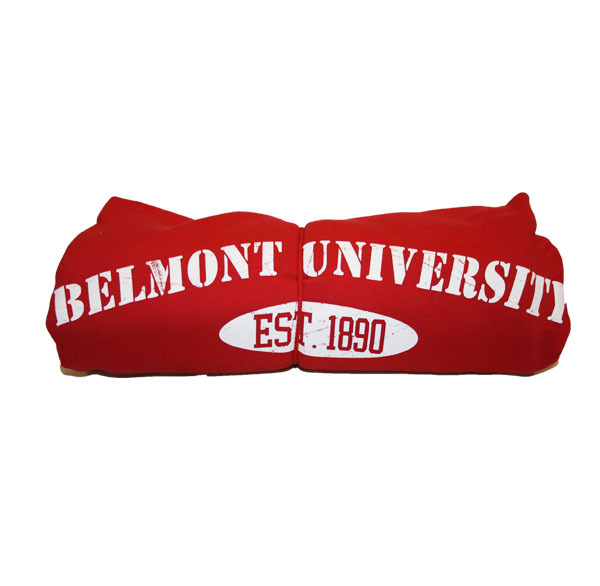 Does your dog have a tee representing Nashville's university? Make sure your doggo is looking right with this Bruin Dog Tee from Spirit Products LTD. Please select option for BRUIN DOG TEE. Using an antique brass metal clip, the Bruin Memento Holder is the perfect gift to capture a day of great memories made with best friends and family. 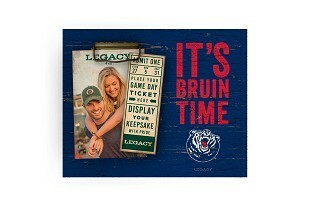 Use it to hold a photo, or Bruin season tickets so that reliving the moment in time is just a glance away. 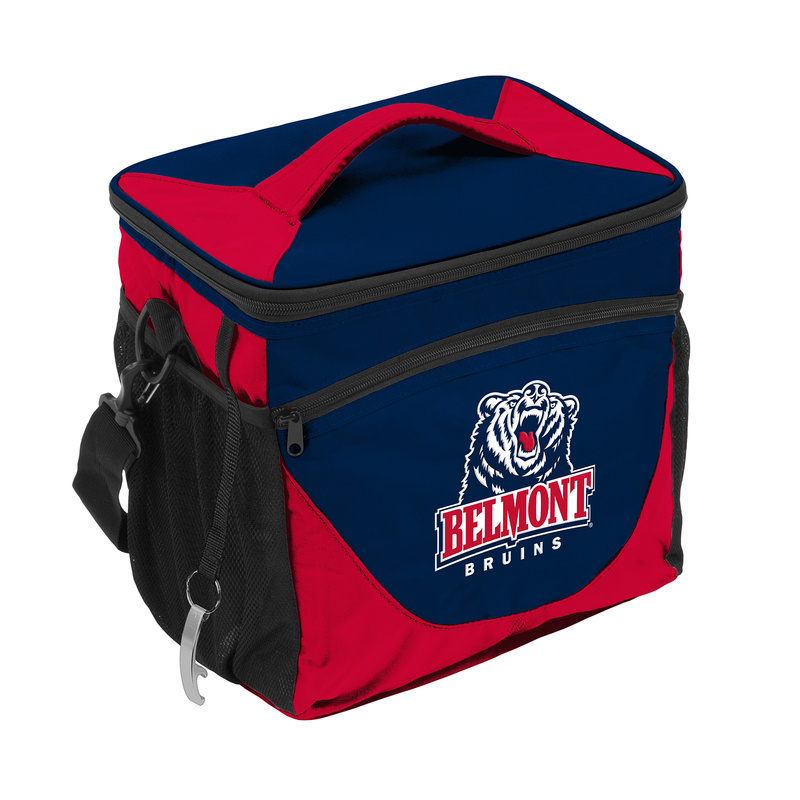 PICTURE FRAME- 4" x 6"
This functional Bruin Picnic Cooler is a practical size for any outing. It’s made with a heat-sealed, leak-proof lining to help keep your snacks or drinks icy cold. Holds ice for 24 hours. It has a zipper dry pocket on the front and a mesh pocket on each side. Use the handle on the lid or the detachable shoulder strap. 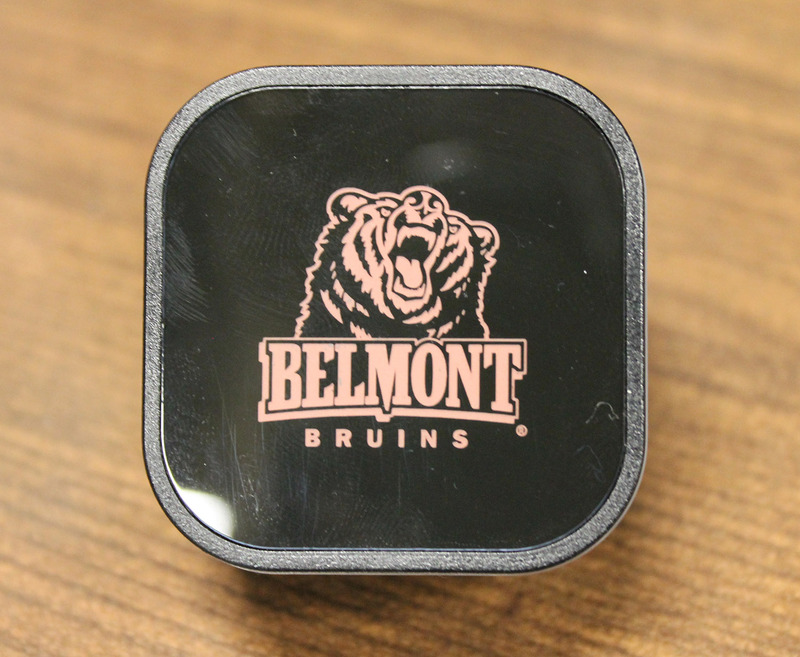 Dimensions: 12.25" x 8" x 12.75"
The Bruin Wall Charger functions both as a charger and a night light! Dual port allows you to charge multiple devices at once! Bruin is illuminated red while plugged in. Works on any USB charging cord! Dress up the rustic mood of your beach house, getaway cabin or basement college game room. 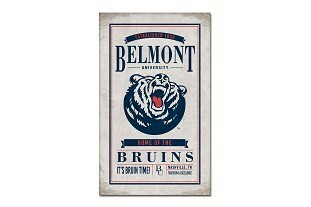 Legacy's vintage-inspired canvas wall art features Bruin graphics as well as the classic mantra: "It's Bruin Time." Meticulously designed with distressed and soft lines to replicate an authentic, time-worn piece. 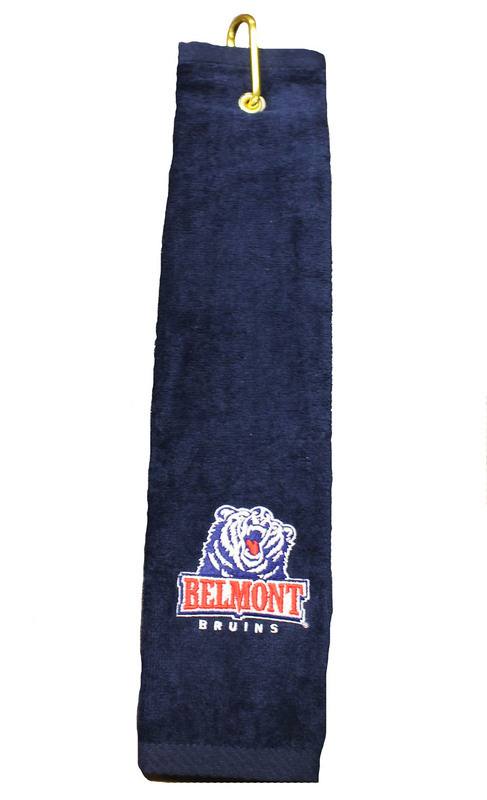 Beautiful navy Embroidered Golf Towel by Spirit Products LTD.
Belmont Bruin Flag by Sewing Concepts. 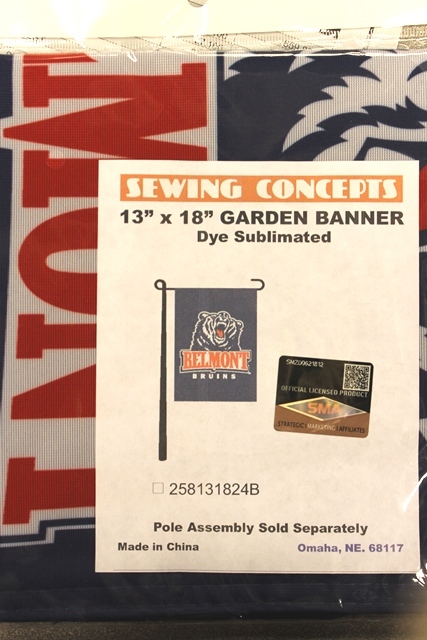 Let your Bruin show- in your garden or in your home- with the Bruin Garden Banner. 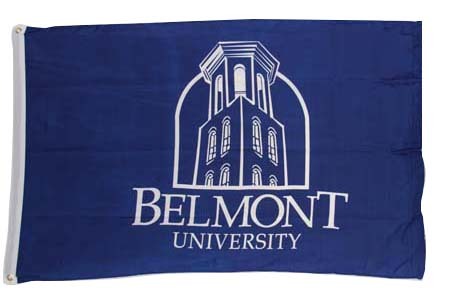 Belmont University Tower Logo Flag by Sewing Concepts. 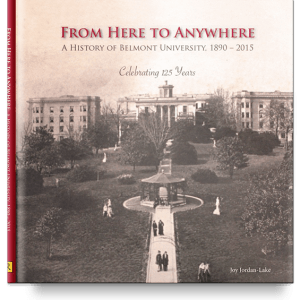 From Here to Anywhere: A History of Belmont University, 1890-2015 by Joy Jordan-Lake. It's a story of an extraordinary faculty, staff, scholars and industry experts guided by a far higher calling than merely making a living. It’s a story of risk and innovation, of thinking outside the box—as well as the courtroom, the classroom, the corporation, the gym floor. 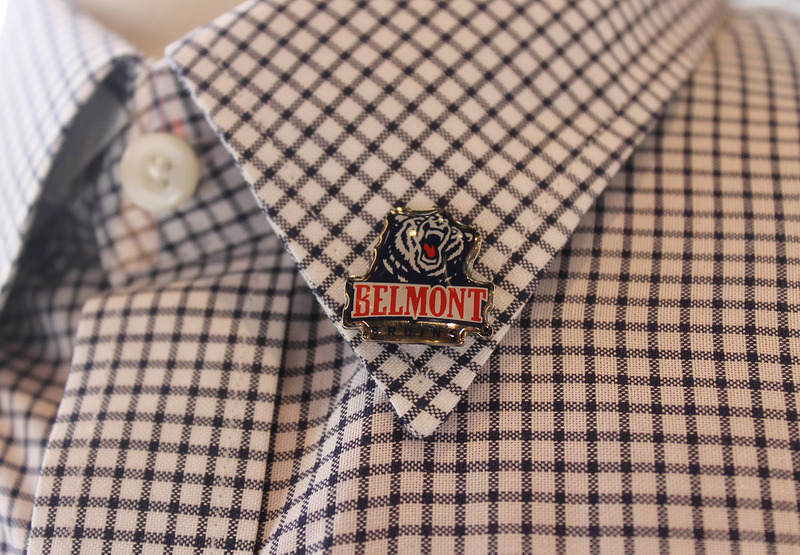 It’s a story of faith that God has created each student—and Belmont itself— for a purpose. 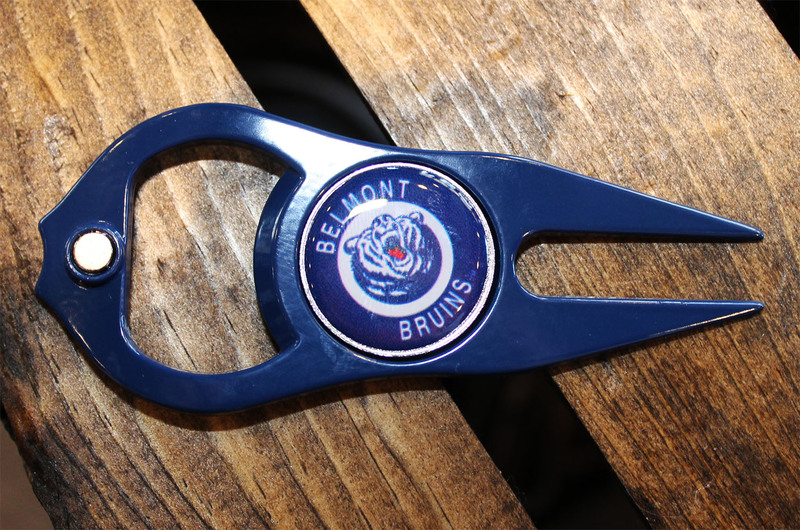 Hard cover, 10.5" x 10.5"
Spirit Product's 6 in 1 Divot Tool will quickly become your favorite accessory. 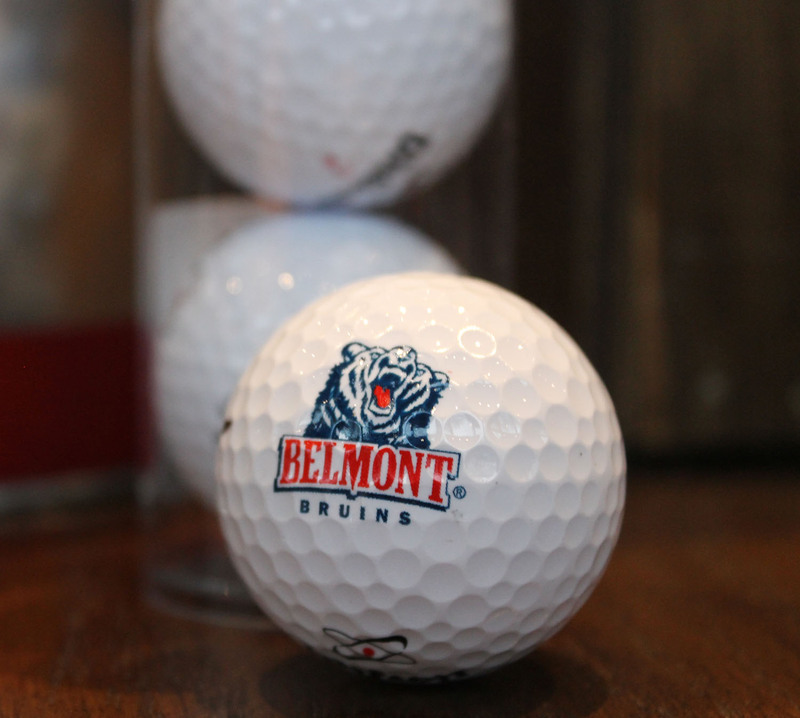 The Golf Divot Fixer & Marker is perfect for those Bruins who can't stay away from the greenway! 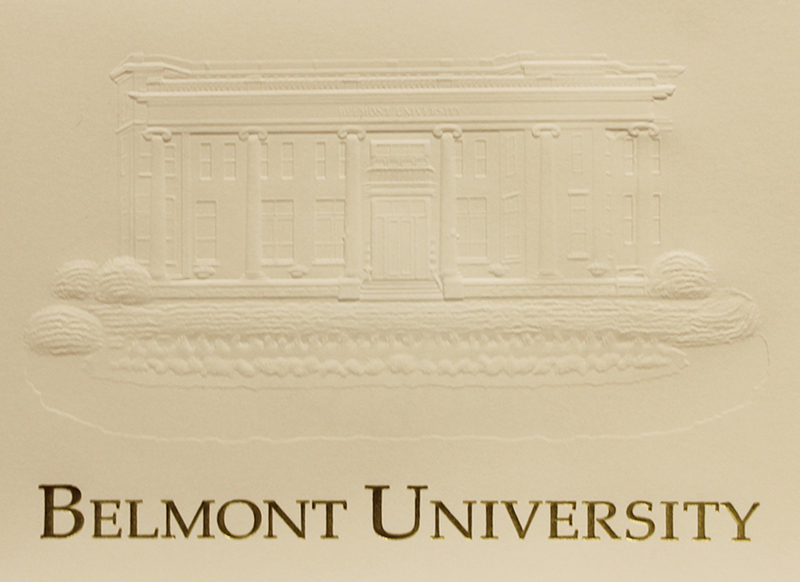 These are the official Belmont University Graduation Announcements produced in generic form by Jostens. These announcements are perfect if you're short on time and have forgotten to order custom graduation announcements.